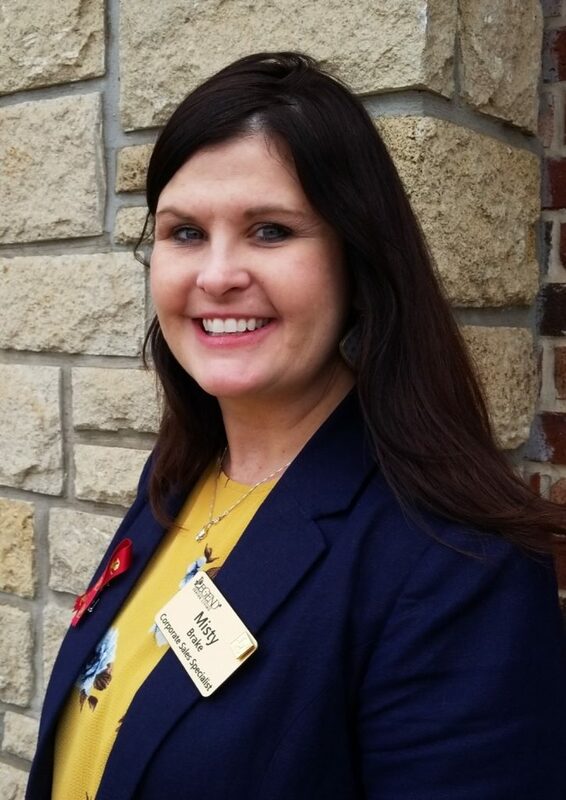 WICHITA, KS – Legend Senior Living® has announced the promotion of Misty Brake to Corporate Sales Specialist. Brake has been with the organization since 2017 as Director of Sales and Marketing for Park West Plaza in Wichita. With 15 years of experience in the industry, Brake brings a special love for senior care to her new position. Two circumstances led Brake to choose a career in senior care. Her mother was diagnosed with Multiple Sclerosis when Misty was eight. She handled the caregiving when her parents divorced. The other was spending a lot of quality time with her great grandparents. Legend Senior Living is a privately held senior housing and services company based in Wichita, Kansas. Legend owns and operates 38 residences spanning independent living, assisted living, memory care, and personal care in Florida, Colorado, Texas, Kansas, Oklahoma, and Pennsylvania.